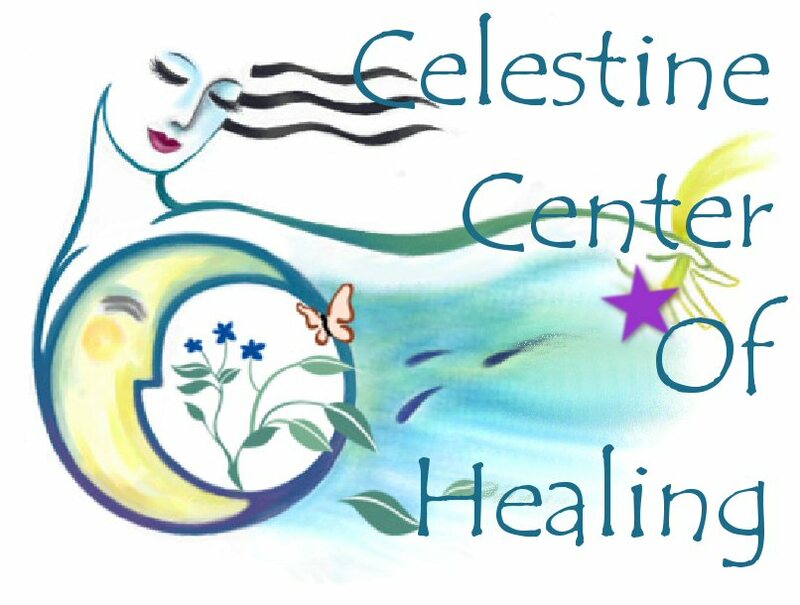 Celestine Center of Healing is an institute for intuitive studies and centered living. their knowledge with the community. to hold classes, workshops, meetings and services. The Center easily seats up to 30 people. It is carpeted, heated, includes Oxygen Bar and the use of CD player or Cassette player. Overhead projector, coffee maker and other media equipment may be available for a nominal fee. If you are interested in conducting a class or workshop please contact us for open dates and additional information at 530-241-0208. 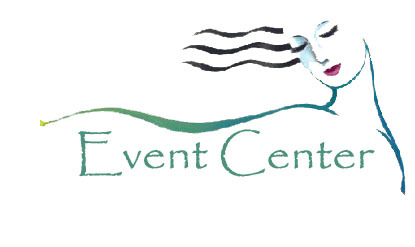 The Event Center rents for $20.00 per hour with a 2 hour minimum. If you are a vendor and would like to participate give us a call or email us at magichappens@att.net to reserve your space today.